Congratulations on your recent victory. Like many others, I remain hopeful that, despite your administration’s numerous missteps during your first month in office and despite several indications to the contrary, you do aspire to have a positive impact on the world in which we live. I am writing to you today with a request that you use your business acumen to support sustainable development in communities across the globe in need by promoting investment in enterprises that aim to create positive impacts on society and the environment. I had a simple goal in life – to make finance do good for the world. That is why I joined Morgan Stanley at 21 and saw how finance brought amazing opportunities to the society (it did some bad things as well but let’s not go into that today). I wanted to take the magic of capital markets back to my poor country Bangladesh. Thus, with a head full of idealism and heart full of optimism, I left Morgan Stanley and returned to Bangladesh. There I joined Grameen Bank and worked on Grameen Bank’s first financing round, in effect bringing Grameen Bank to the world of capital. All this was almost 25 years ago and I am still at it. I still ardently believe that the right kind of investment capital and the emergence of social capital markets can make the world a more equitable place. Interestingly it is happening now and it is happening through what is known as ‘impact investing’. In keeping with this quarterly’s theme of millennials, we set out to share the perspective of an organization that delves deep into issues of youth engagement here in Singapore – The Thought Collective. 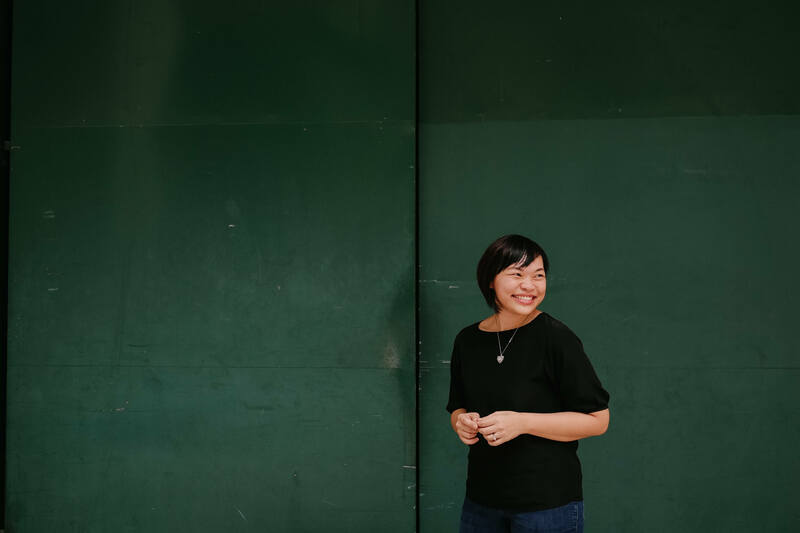 Starting out as an initiative to tackle youth apathy through education, The Thought Collective has evolved into an umbrella of social businesses whose mission is to collectively transform and strengthen social and emotional capital in Singapore.